Fiestate Real Estate Consultancy Ltd is a London surveyors that offer their reliable and professional surveying services in London, Turkey and Cyrpus. Fully regulated by RICS, we have many years of experience in the industry. We are proud to offer a RICS homebuyer report to help when you’re moving house. We have in-depth and invaluable experience and knowledge of the industry that we implement in every survey we carry out. We always provide a first-class surveying service, remaining friendly, helpful and professional at all times. You will need our home buyers survey when you’re buying a house under 80 years old that was built using modern and common building materials. A RICS regulated chartered survey will carry out an in-depth assessment of the property, searching for hidden defects. You shouldn’t underestimate the importance of homebuyer report as if the survey finds damage to the property before you buy it, it will save you potentially thousands of pounds in fixing it once you've moved in. 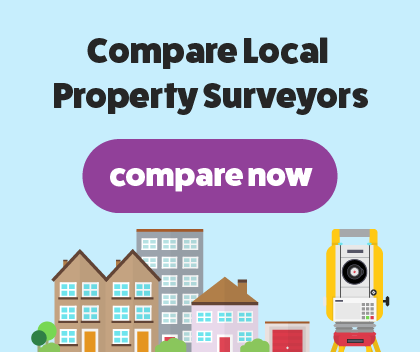 You will have peace of mind knowing that not only do we have years of experience in the surveying industry, but we are fully regulated by RICS.